Web Designer Sample Resumes, Download Resume Format Templates! 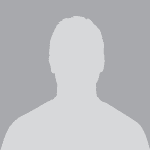 Talented Web Designer who creates amazing user experiences. Has an eye for clean and artful web design, coupled with superior user interface design skills. 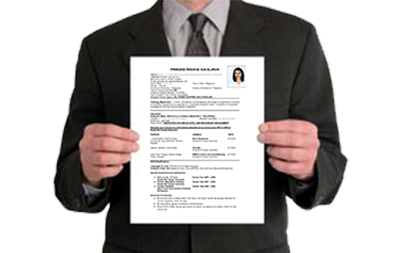 Web designer resume models from wisdomjobs are compiled to detail your skills, experience, achievements etc in an interesting way that points you as the right candidate and drives jobs to you. 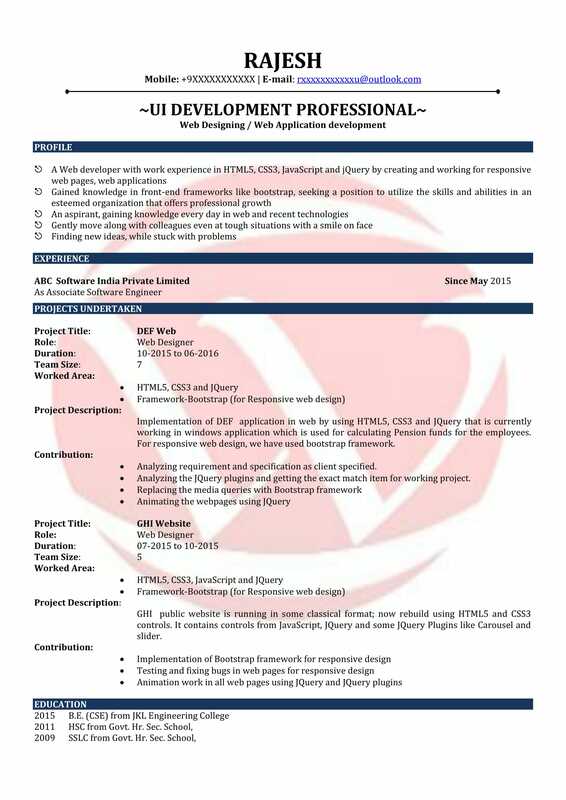 Preparing a web designer CV needs a lot of creativity involved in presenting the skills, strengths, achievements, experience etc as it’s the first indirect interaction with the recruiter, looking which can access the candidates designing capabilities. Web designer resume sample put on wisdomjobs.com job portal form the best reference for you to prepare an astonishing resume of yourself. Web Designer Resume Samples can be found at wisdomjobs.com. A web designer who is looking for a job in his field requires an exceptionally well designed resume. A good web designer resume will grab attention between clarity and creativeness. To grab the attention of recruiters, web designers resume should be designed with a wide range of design elements. 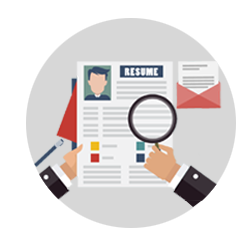 Good resumes should carefully match the experiences and abilities which are wanted by the recruiters. Using action words and giving out substantial examples make the possibilities to standout and grab attention. At Wisdom write our experts help out experienced professionals and freshers to design web designer CV's which can give an outline, to make a well personalized version of resume making which would suit your significant job application necessities in getting qualified for your chosen dream job. Web Designer CV along with sample resumes are available at wisdomjobs.com. Resume writing suggestions and resume building ideas with a unique experts support at Wisdom write makes you to create amazing resume which can help you in meeting your dream job goal. Alternatively, one can choose an exclusive resume writing package at wisdom write based upon their level of experience and our experts would toil with you in building a specialized, ready to use, professional, organized and keyword rich web designer resume. Hundreds of Web designer resume samples are available at our wisdom resume services which can help you out to choose the best resume you are looking to apt for. A remarkable Web designer fresher resume is your label to the interview where you can demonstrate yourself.If you need help with cover letter, take a glance at our comprehensive collection of cover letters for web designing field.